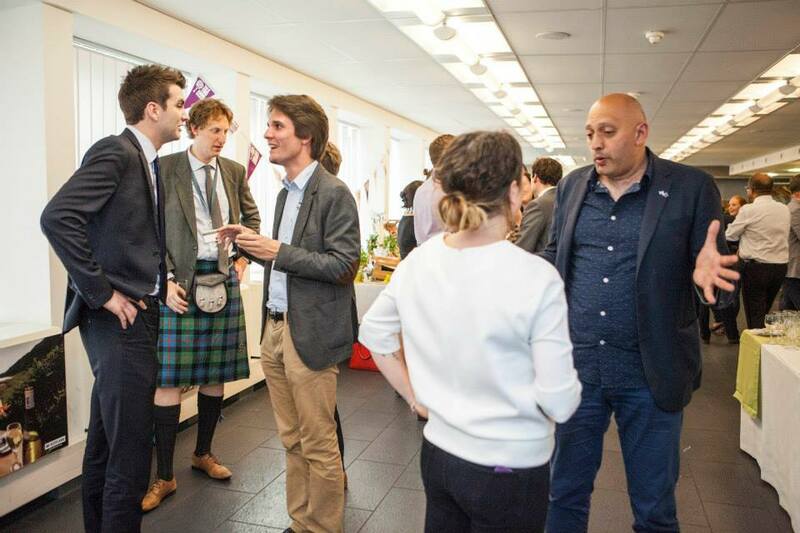 On 14 July, ESEC co-hosted a summer reception in Brussels, along with Scotland Europa and the Scottish Government. 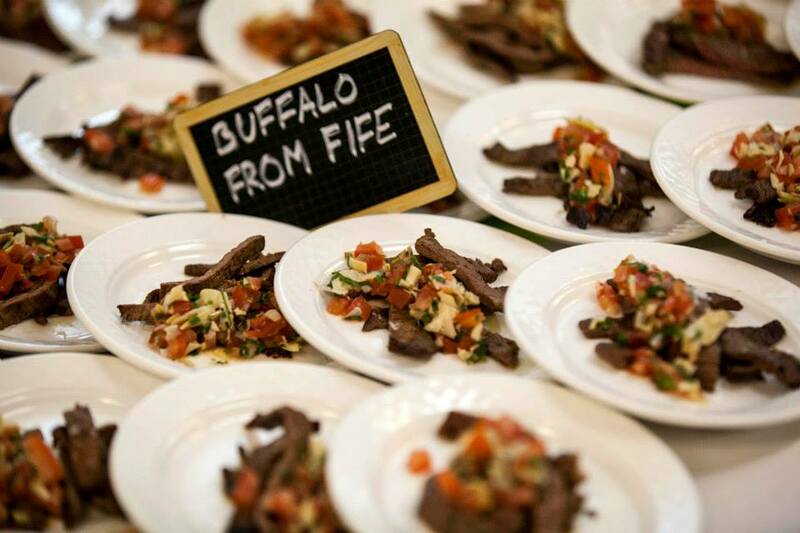 ESEC gathered produce from all over our region to share with guests, and during the reception guests were served delicacies including buffalo from Fife, smokies from Arbroath, Dundee cake, chocolates from Aberdeenshire, haggis from Falkirk, gin from Perthshire, potato vodka from Angus and cheese from St Andrews. 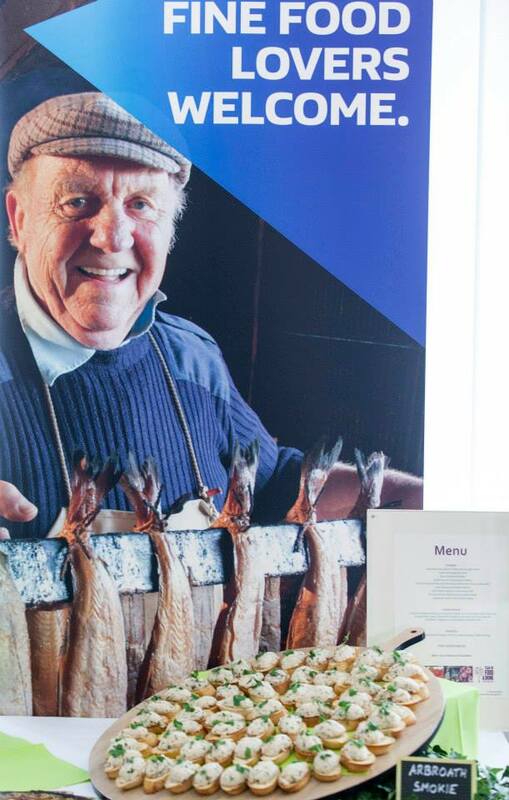 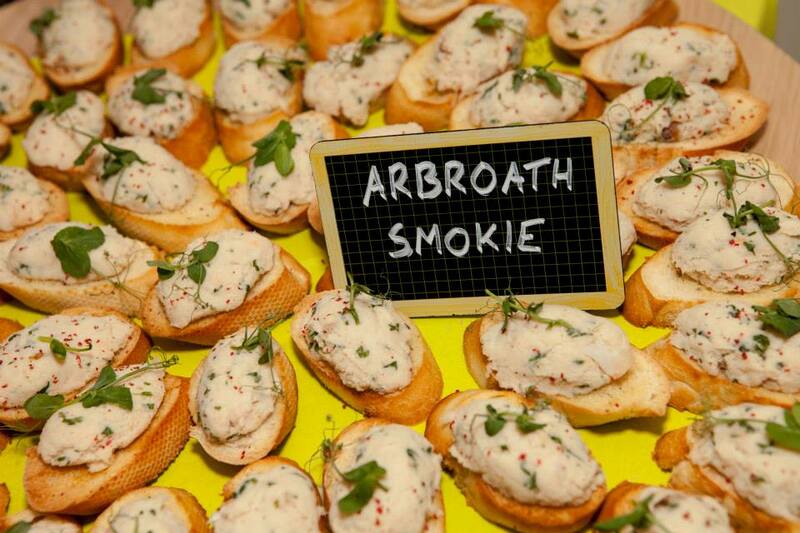 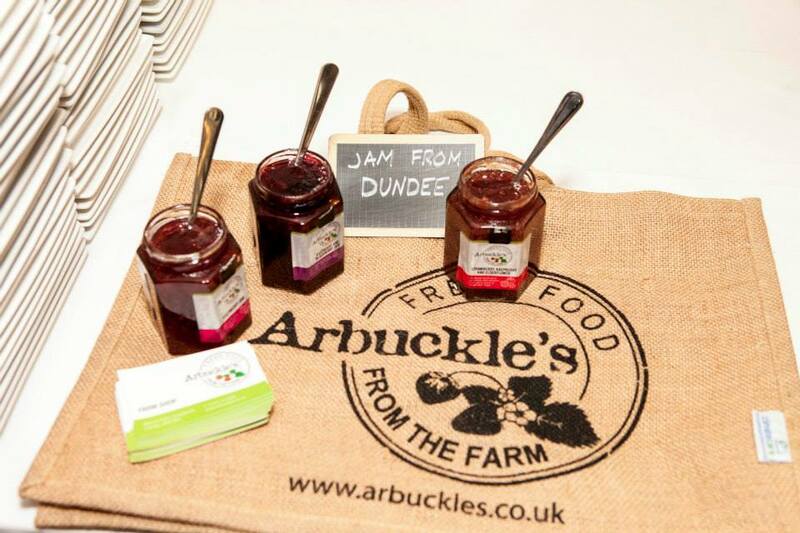 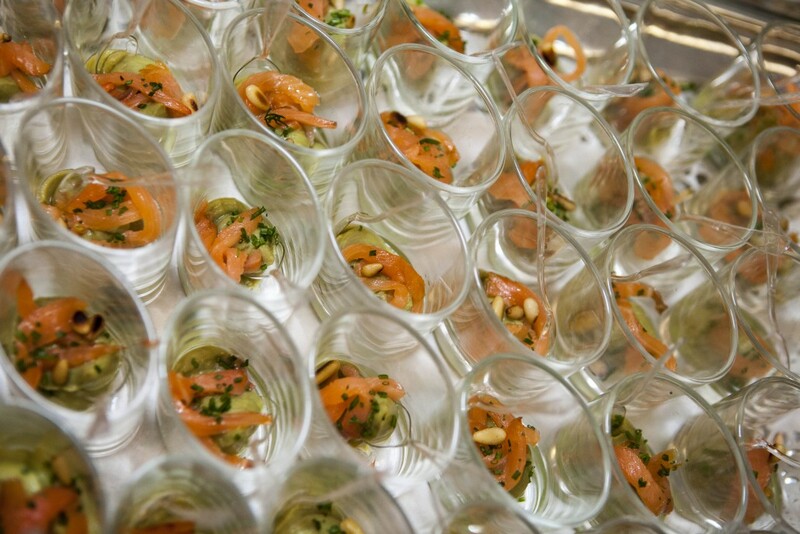 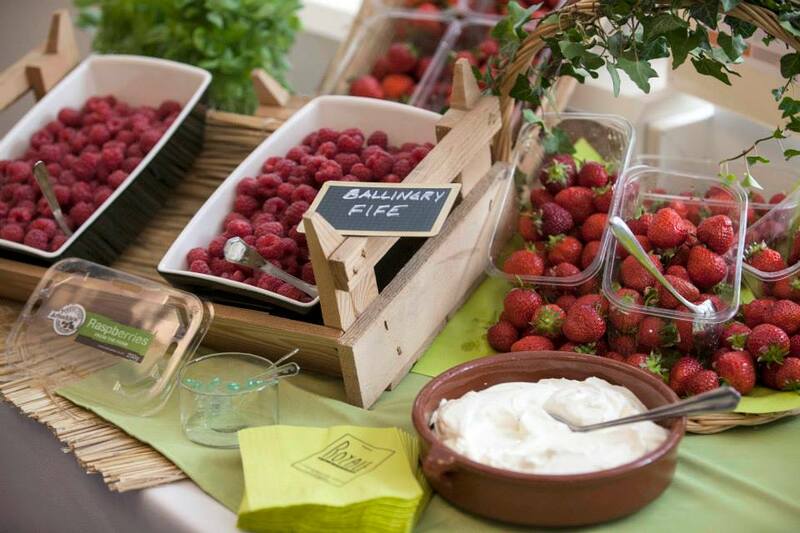 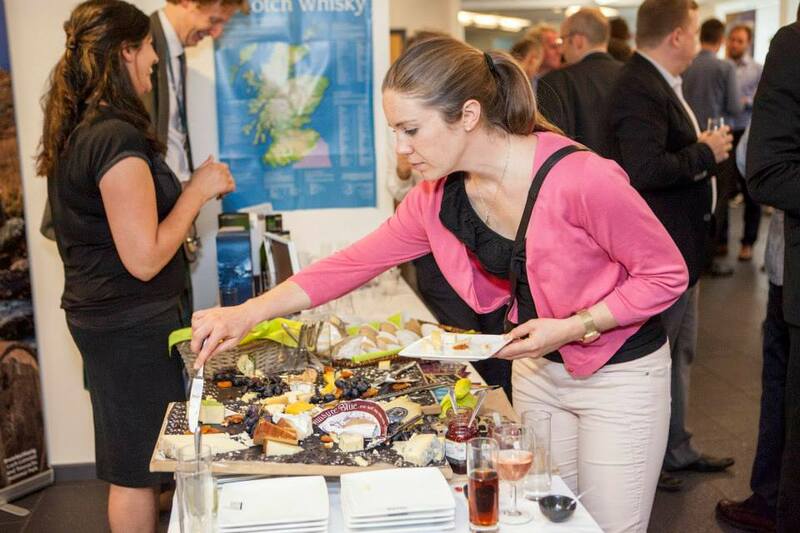 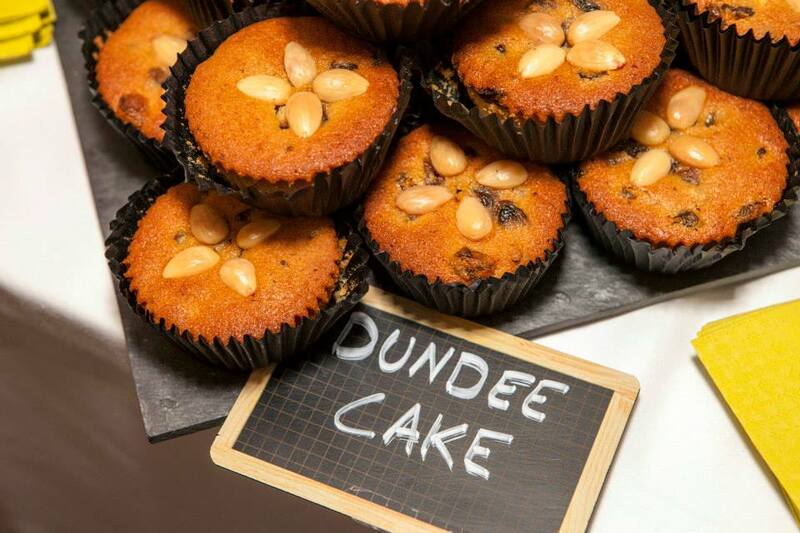 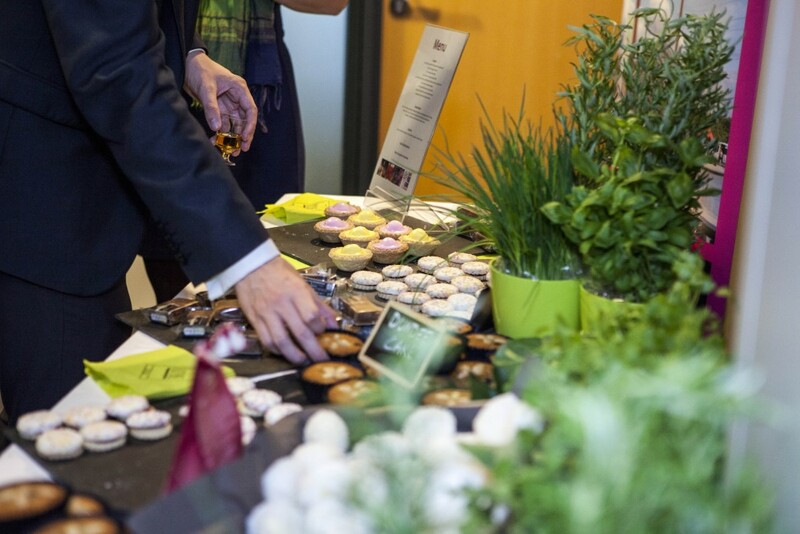 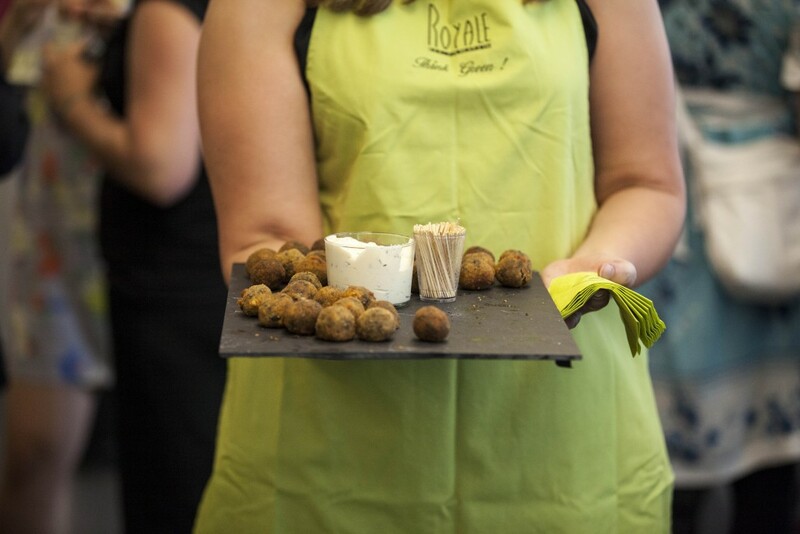 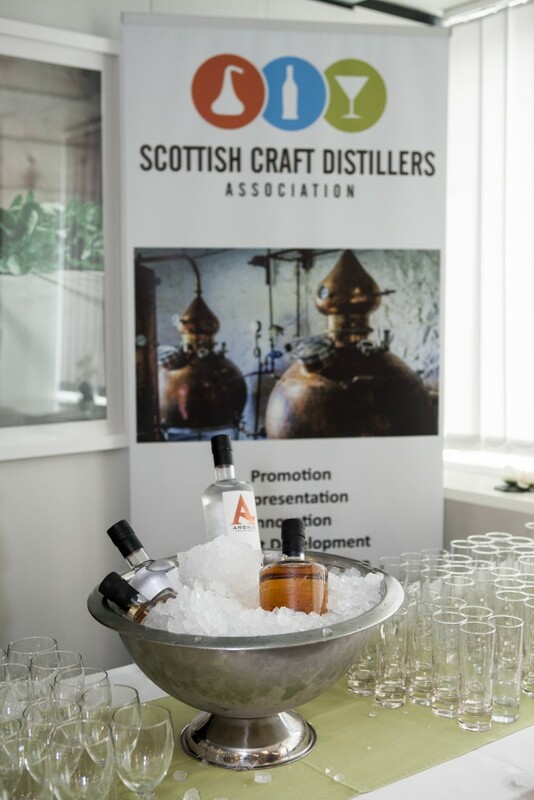 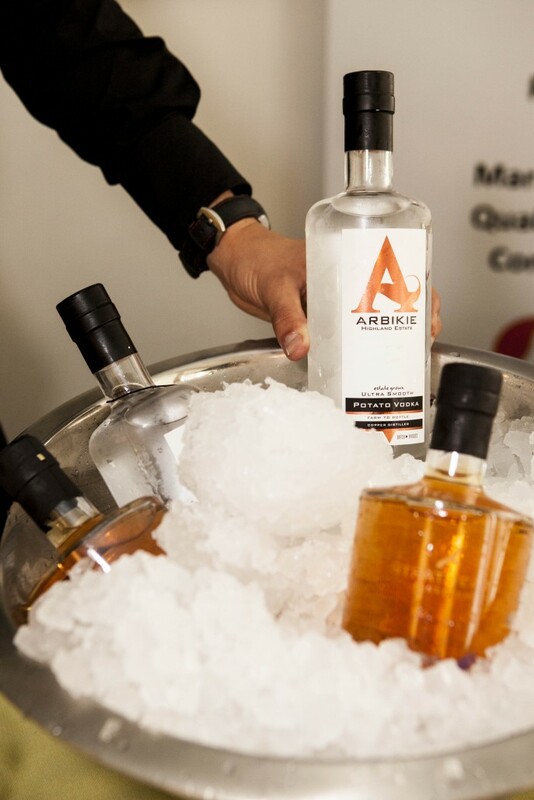 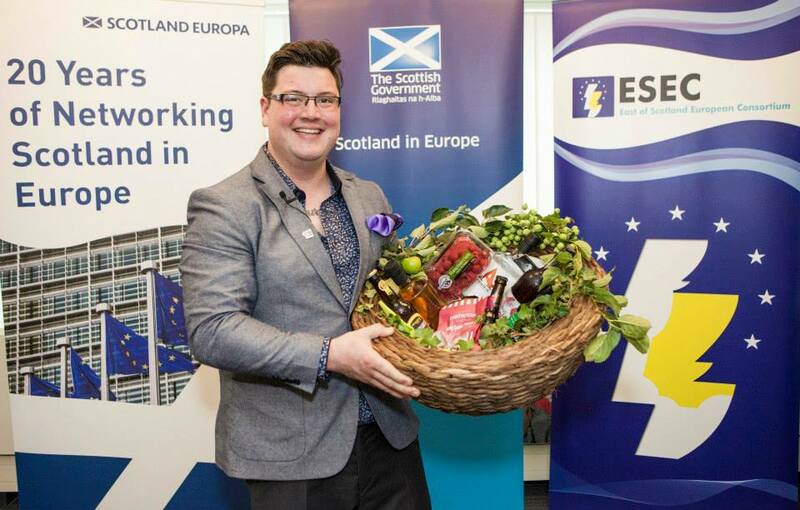 The event was organised to promote Scotland’s Year of Food and Drink at EU level. 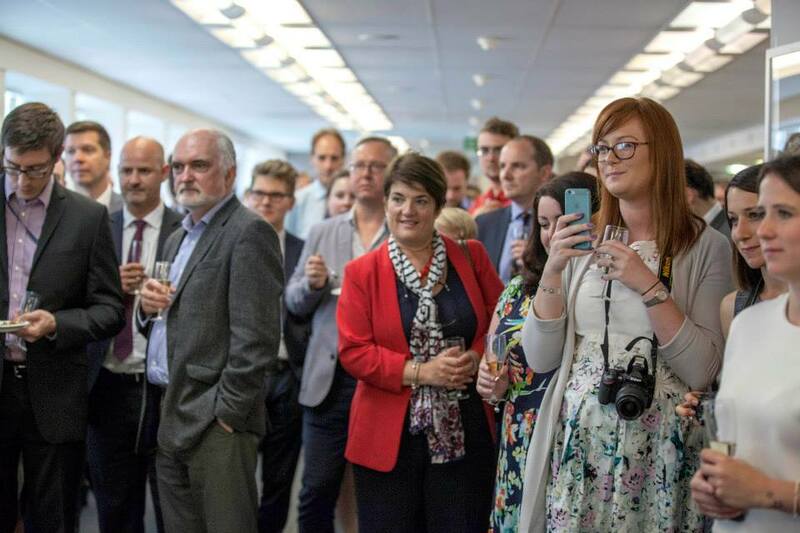 More than 150 people attended the reception, including guests from the European Parliament and European Commission, and representatives from other EU regions. 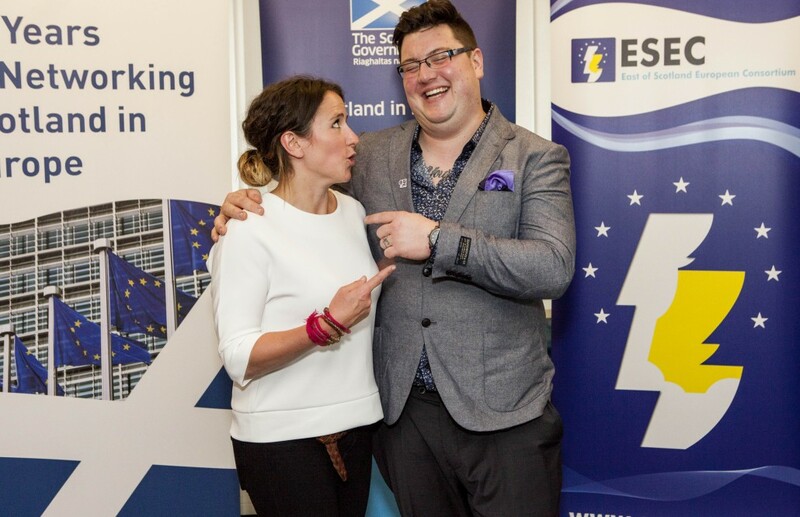 We were joined by chef Jaime Scott of Arbroath, the winner of Masterchef: The Professionals, who shared his insights on what makes Scotland such a unique Land of Food and Drink. 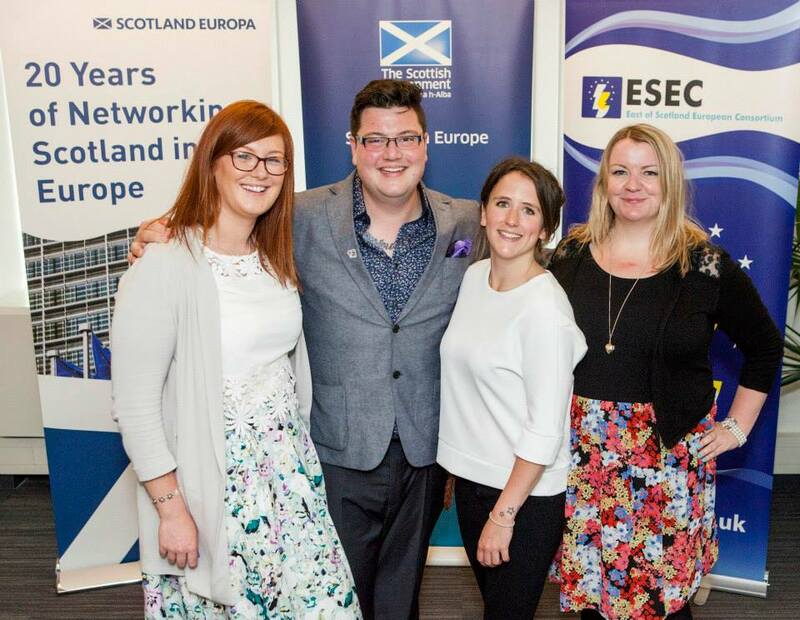 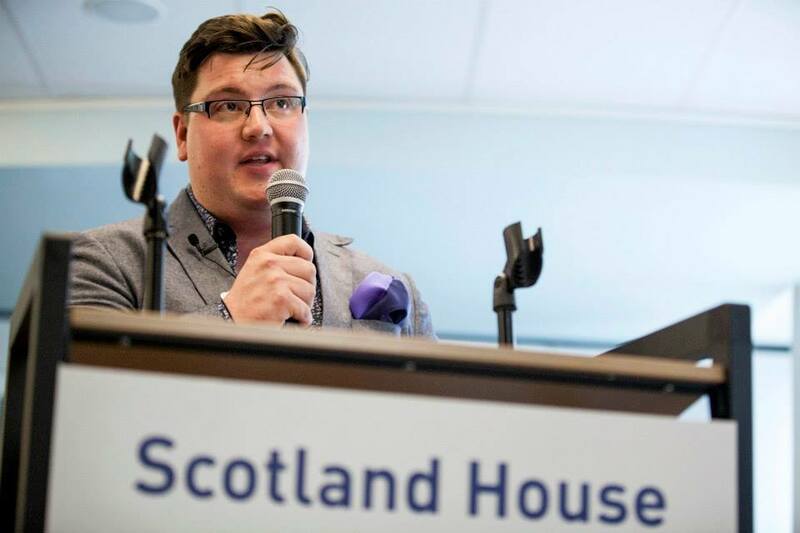 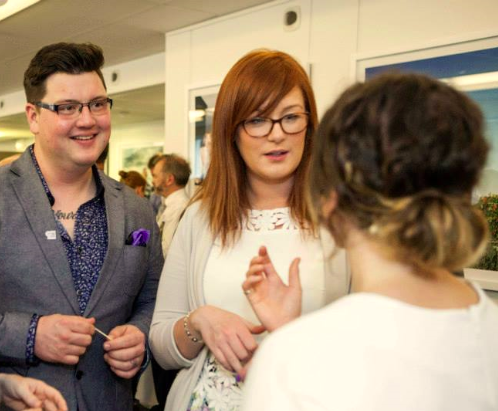 The event was featured on the BBC and STV evening news.